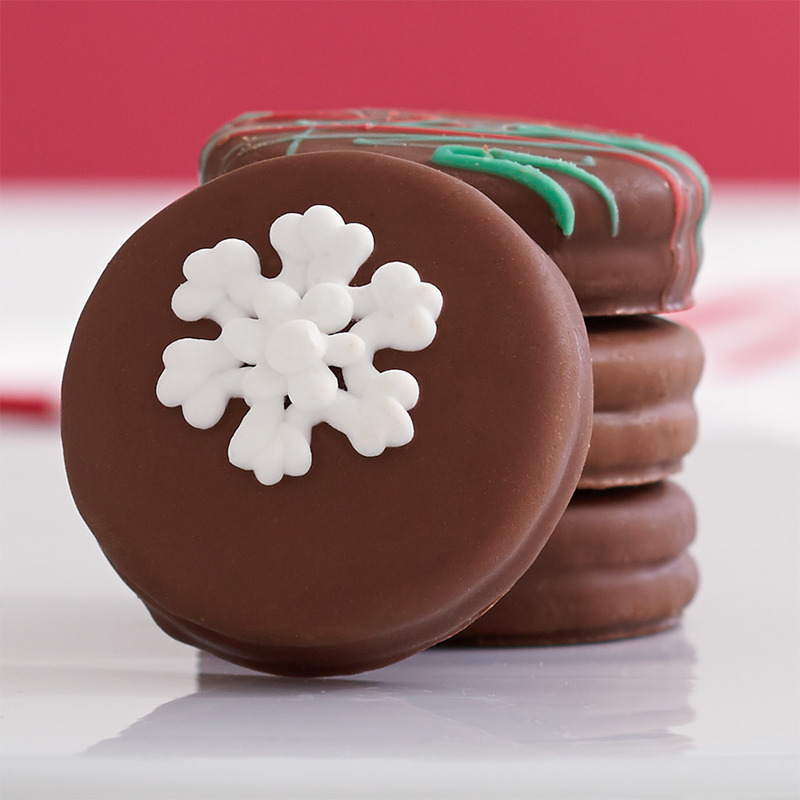 1 dozen hand-dipped Oreos with decorations and decorative packaging. *Must provide 1 week notice to order. **Picture is generic and does not show exact decorations.